The car park at the Recreation Ground in New Road is closed for the time being due to recent anti social behaviour issues. 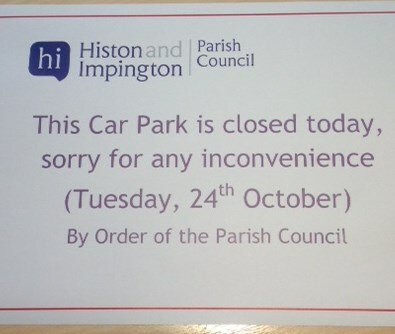 Please accept apologies for any inconvenience. The car park will be opened as soon as practicable.